It was with much sadness today that we learned of the passing of past-principal Mr Colin Browne. 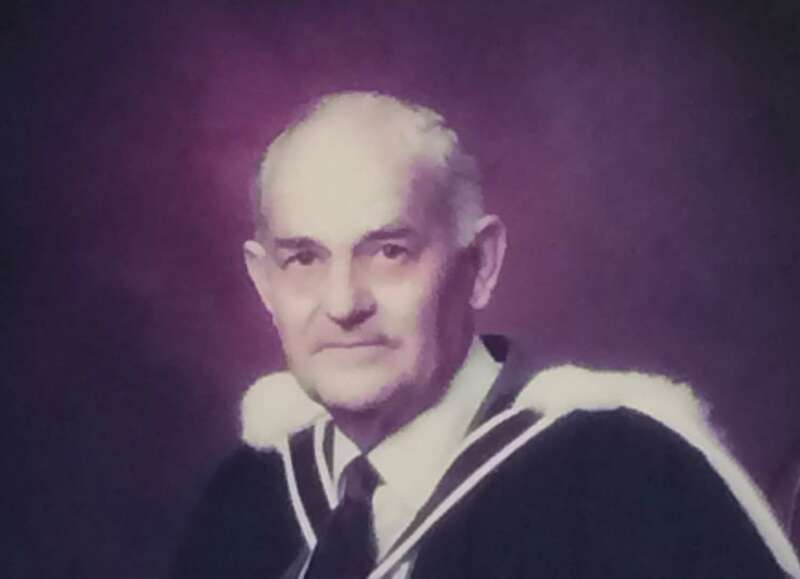 Mr Browne was deputy principal from 1963-74 and Principal from 1974-1981. 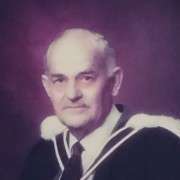 He was the second principal of the school after Alex Maich. Mr Browne was in good health until very recently. He died aged 94. Our condolences go to Mr Browne's family and friends. He was a wonderful man who did many great things for the students of Manurewa High School.